We have negotiated discounted conference room rates. 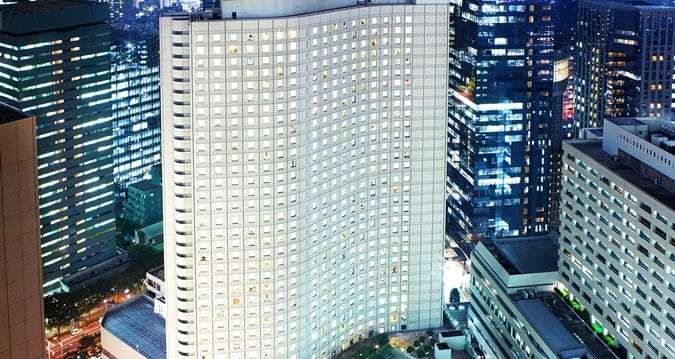 Guest rooms are available at 26,800 JPY for a single occupancy room (approximately $238 USD). The discounted room rate includes complimentary internet and breakfast buffet. The group rate is also offered three (3) days pre- and post-event and is only available through Monday, February 5. Be sure to book early as the block could sell out.